Indican Pictures have recently released the Matchbox Pictures production GRAY MATTER. The film was written and directed by Greg A. Sager. In the film, friendly alien forces crash land on Earth. They hope to intervene as another alien race wages war against humanity. 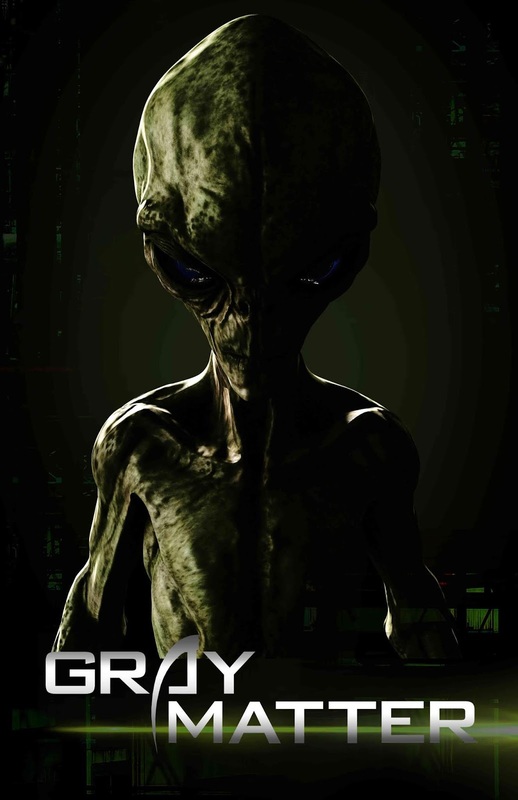 GRAY MATTER stars: Alys Crocker (Tormented, 2014), Mike Wilmot (Devil Seed, 2012), Sean Patrick Dolan and many others. In the story, Grays have been landing on Earth, since the ‘40s. They are here to study us. After a meteorite strike, an extraterrestrial creature emerges, to infest the world. In response, the Grays utilize humans, in order to stop this malevolent presence before it is too late! Since the 1940's alien beings known as GRAYS have been sighted around the globe with the thought that they visit our planet to study our species and civilization before they eventually invade...but what if we're wrong? What if they are only here to protect us? After a meteorite crashes to earth awakening the extraterrestrial creature within, a young woman is abducted by an alien GRAY to aide in hunting down and destroying the creature before it can reach a second meteorite that fell to earth decades earlier unleashing its deadly infestation of earth.